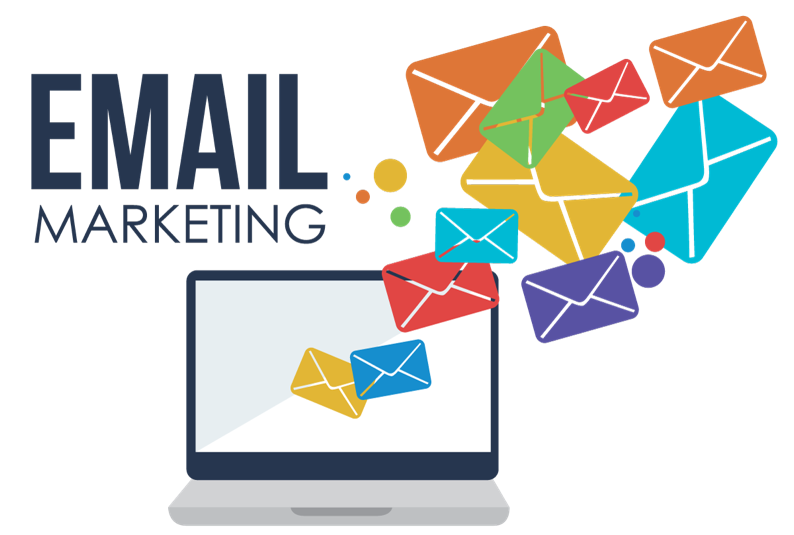 Email marketing is known as the process of sending commercial messages, mostly to a group of people through email. Here, the email we send to a potential or our current customer is considered as email marketing. These kinds of emails are drafted to send advertisements, business requests, sale exhibitions, discount alerts etc. so that the existing customer could get aware about the latest products and a kind of awareness could get occur in public. 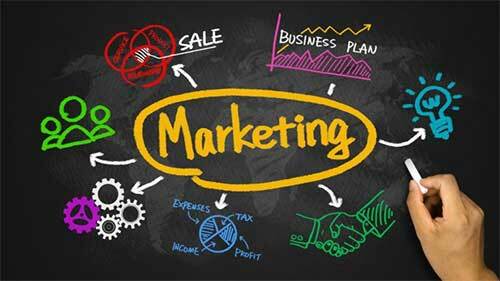 The email marketing is occurred by using a purchased lead list or by using current customer database.